Can you tell us a bit about your background - have you always been involved in fashion or was this a change of direction for you? Definitely a change of direction. I'd been involved in TV for over 10 years and really wanted to do something different... more creative and have my own business. You discovered Ioanna Kourbela while in Greece. 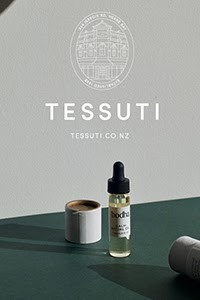 How would you describe the fashion brand and what made you decide to bring it into NZ? I would call it architectural knitwear with a feminine edge. There really is nothing quite like it in the world. I brought it to NZ as I believe it suits our casual, sophisticated way of dressing. 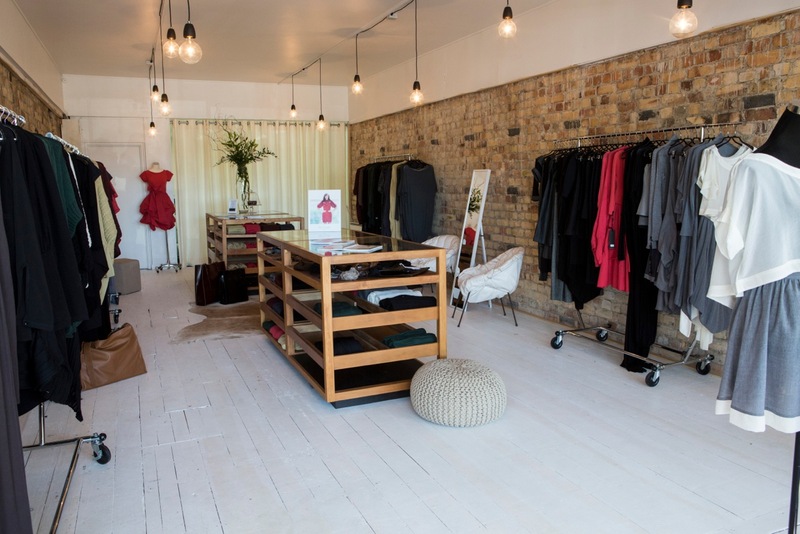 Since establishing yourself as the NZ distributor for Ioanna Kourbela you've expanded into the world of retail, firstly with your pop up shop and most recently the opening of your store in Herne Bay. How has this transition been? What was the opening/launch like? It is really like running two separate businesses. I don't feel I'm quite on top of everything quite yet! The boutique in Herne Bay is also a chance to get more creative which is so fun. The women who work with me make it even more rewarding. Our launches for both the pop-up and the new boutique have been well received so we hope that means we are doing things a bit differently to keep the interest in retail alive! It must be exciting to see the Ioanna Kourbela garments used in photo shoots for magazines or being worn by celebrities. What has been the biggest highlight for you so far? Probably a four page spread in World magazine on Ioanna, M2 covering Ioanna's male line. 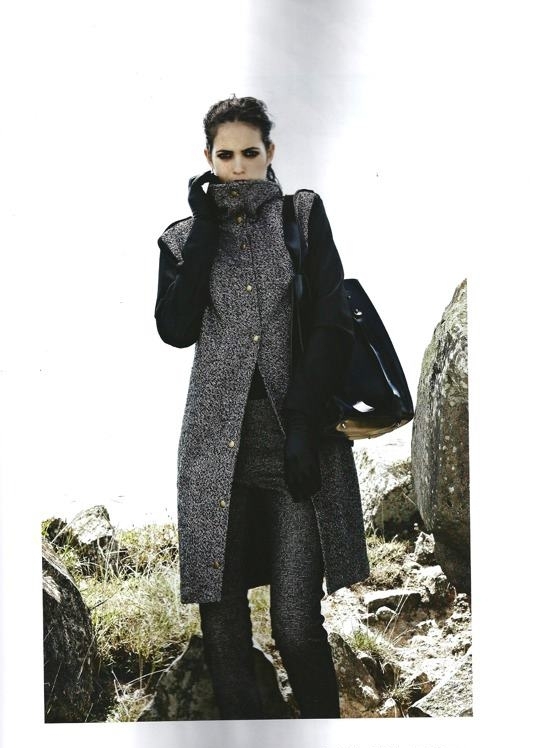 and more recently Fashion Quarterly using so many pieces in their winter magazine...such a thrill. My biggest thrill however is seeing someone walking down the street in an Ioanna Kourbela creative... makes me smile. Ioanna Kourbela Rattan Oversized Top (top image) and Trucks bag (bottom) featured in the latest Fashion Quarterly. The boutique's interior is beautiful and I've heard from a very good source that your home is amazing! How would you describe your personal style and how is this reflected in the store and your own home? The store has a bit of a New York feel with the exposed brick. We have tried to keep it fresh but inviting with a mix of white and wood. My home is more modern. I love bright colour... if I had my way we would have a lot more crazy fabric prints! I love an old wingback chair but I would put a bright modern fabric on it! You've recently launched the new Ioanna Kourbela home-wear range. Tell us a bit about the collection. It's a one-off made in 100% cotton and viscose. It's something that you can wear to bed but if someone comes to the door you don't look exactly like you've jumped out of bed! There are soft trousers, tank tops, a house-coat to match, cute little shortie pants and a little bag for them to go in if you are going away for the weekend! A really nice gift! What are your favourite pieces from the current home-wear and winter collections? From the home-wear collection.... the soft trousers and tank in the little going away bag. From the winter collection.... the gorgeous knits arriving in store in the next couple of weeks. They just add amazing texture to any outfit. You've recently started stocking Savar Skincare at your boutique.... are you planning on adding more brands or products to your range? No not at this stage. Savar Skincare goes so well with the Ioanna Kourbela brand using natural ingredients. We also have a few Minx boots and shoes to finish off any outfit.... so I think that is enough for now as Ioanna's collection is so huge and includes lots of great leather accessories too. What inspires you right now - travel, magazines, people or the web? A little bit of everything overall but right now travel and people. I love visiting our retail clients around NZ. The women who own the boutiques do it all so differently and so well - it inspires me. I've had some of my best retail experiences outside the big cities. Do you have any advice for those who dream of going into business themselves? Just do it! Be creative and put your ideas into action. My motto is to start slow, small and strong and build from there. Huge thanks to Jacquie for taking time out of her busy schedule to answer these questions for us. I can't wait to see the new knits that are due to arrive soon! 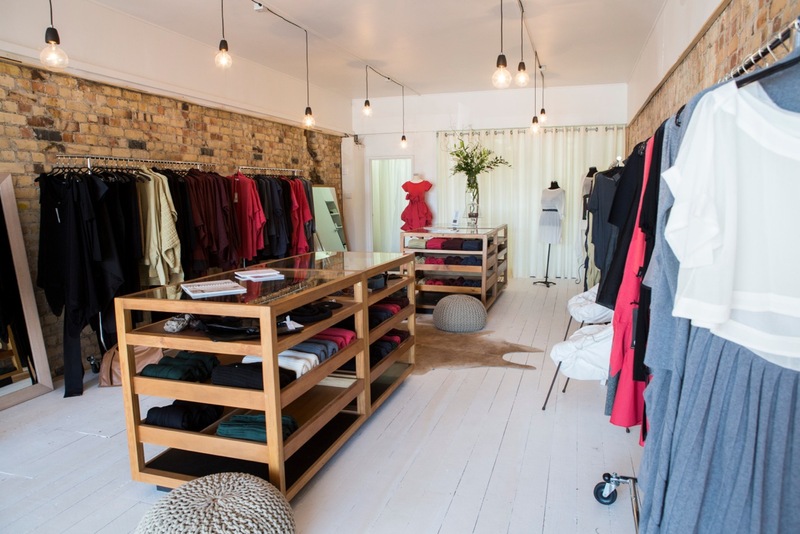 The Ioanna Kourbela Boutique is located at 218 Jervois Rd, Herne Bay in Auckland. 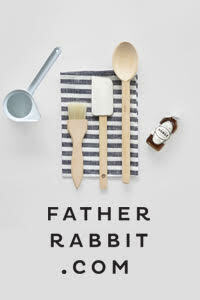 For other stockists throughout Australasia, take a look here. To keep up to date with new arrivals and events, make sure you follow IK NZ on Facebook.